This unique & sharp Helios 58mm f/2 44-2 lens has a nice and narrow mount with the rear element sticking out. This feature makes the lens great for Lens Whacking or Free Lensing. For normal, still photography this M42 lens does a good job and has the 58mm focal length I prefer over a 50mm. This lens is so well built it feels like you’re holding a hefty machine that will take a beating and keep on working. This Pentax Super Takumar 105mm f/2.8 is a decent lens stopped down a wee bit and you can’t go wrong with it if you find a good deal. Being a M42 mount you can use this lens on some Digital camera bodies with an Ebay M42 Adapter . Also split focus screens from Ebay make focusing a lot easier! 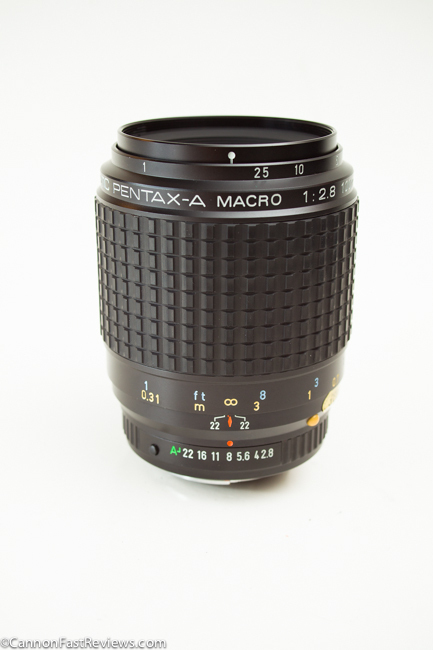 There are some extremely amazing lenses out there and this Pentax-A 100mm f/2.8 SMC Macro is a prime example of mechanical and optical perfection. 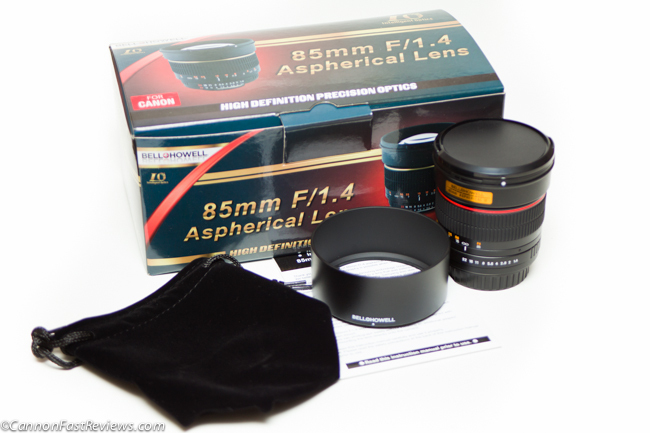 However this is a hard to find lens and still costs just as much as a newer auto focus 100mm macro lens even today. For perfect focus I would check Ebay to see if you can get a split focus screen for your body. This Sigma 85mm f/1.4 EX DG HSM is a fantastic lens for the price with quick focus, sharp photos and really nice bokeh producing some really nice portraits. For a while I went crazy telling everyone around me to go out and buy one because they are so good. 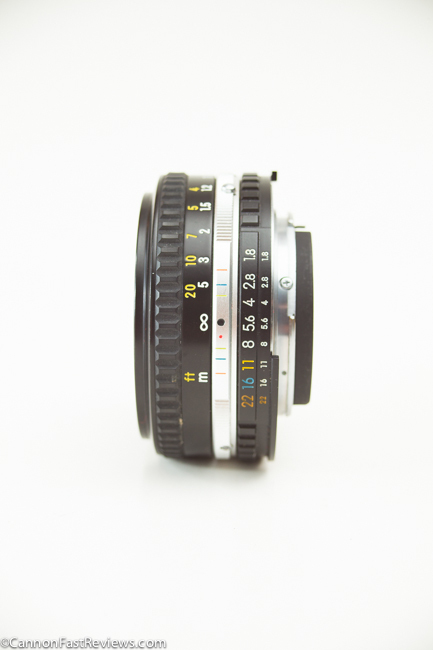 This Bell & Howell 85mm f/1.4 Aspherical IF MC is a fantastic lens for the price if you don’t mind manual focusing. I would get a split focus screen from Ebay for your DSLR to make focusing easier. This lens comes in many names other like Samyang, Rokinon, Bower, and Pro Optic but are all made by Samyang so look around Adorama or Ebay for deals under the other names. This Nikon 50mm f/1.8 Series E is a fantastic little lens which people give away as body caps and can be found on tons of film SLR bodies. This incredibly small lens is a great pocket lens to carry and works perfectly on Nikon’s DSLR’s and other DSLR’s brands with Ebay adapters! I just have to say something! 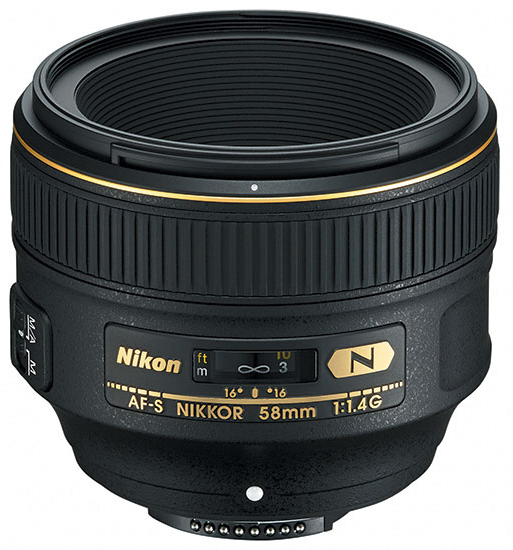 So Nikon just announced their Nikon 58mm f/1.4G AF-S Nikkor lens tonight. My initial thought was $1700 for a f/1.4 seems crazy right? I sat there and looked in question and then it clicked. Then I wished I had a D800 and $1700! I have currently downsized my Nikon gear but if I was still shooting Nikon full time I would definitely consider pre-ordering this lens. A couple lenses you will be hearing people compare this lens to is the Nikon 58mm f/1.2 Noct-NIKKOR, Nikon 50mm f/1.4G AF-S Nikkor, Nikon 85mm f/1.4G IF AF-S, the Zeiss OTUS 55mm f/1.4, and Canon’s EF 50mm f/1.2L, and Canon EF 85mm f/1.2L II lenses. Keep watch and you will hear people compare and complain that this lens costs around the same price as Canon’s 2 f/1.2′s that I’ve mentioned and poke that it’s only a f/1.4. Some will say why wouldn’t they just buy the Nikon 50mm 1.4G for a fraction of the price. Or perhaps they were trying to compete with Zeiss and just crank up the price because that is what people do? I don’t think so. This might be shocking to hear but I personally think (and hope) the price of this Nikon 58mm is actually a smokin’ good deal. Here is my hope for what Nikon is doing with this lens. Nikon introduced their Nikon Noct 58mm f/1.4 back in 1977 and updated it in 1981 producing one of the best astronomy lenses. 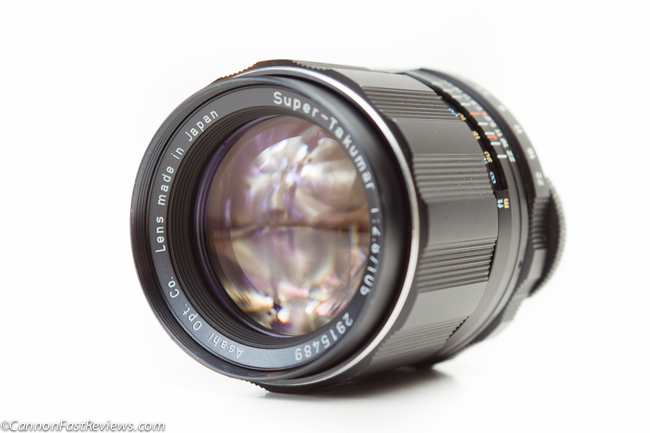 This was a manual focus lens which still sells for over $3,000.00 used! Keeping the traditional 58mm focal length my hope is that Nikon has made this another winning astronomy lens with no coma. 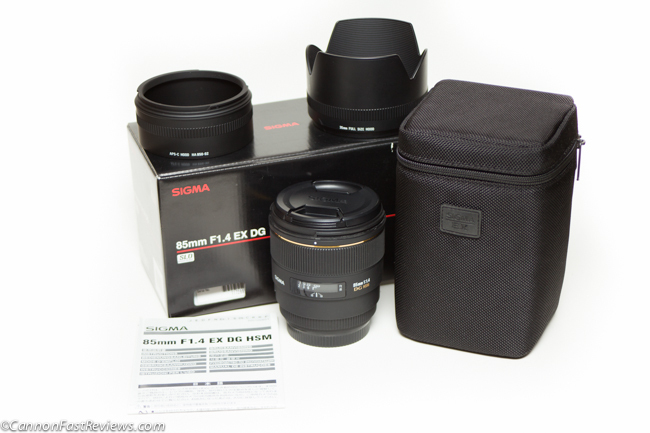 If it is then this will be an amazing lens for the price. Well the 58mm Ai-s manual focus version is f/1.2 though. So… Something to consider is that the older 58mm f/1.2 Ai-s also suffered with a fair bit of vignette which allowed for less light to come in. With Nikon’s advanced technology it could be possible that the new 58mm f/1.4 G will probably have less vignette and new element design which means the new 58mm G will actually be brighter at f/1.4 then the older 58mm Ai-s at f/1.2. If the new 58mm f/1.4G has less vignette light fall off, no coma like the king 58mm f/1.2 Ai-s, but can autofocus then this lens is worth every penny. Another personal reason I like the idea of this new 58mm f/1.4G is that for my own personal style of shooting I live with a 85mm glued to my camera. However when indoors I find the 85mm a bit tight but I still like to shoot with a shallow depth of field and a low light lens. I usually grab my 50mm however for my style I find that lens a bit wide now. The new Nikon 58mm f/1.4G would be that perfect focal length, letting in a ton of light, and a shallower depth of field then the 50mm. 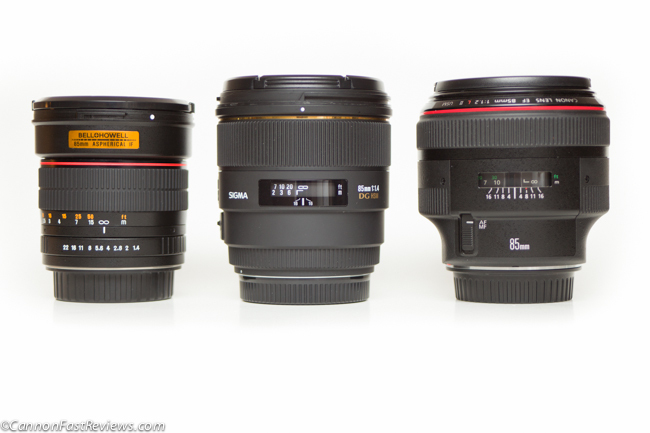 Comparing it with Canon’s 50mm and 85mm f/1.2′s might be a shocking event. Both of these lenses are pretty useless outdoors wide open at f/1.2 which kinda defeats the argument that they are almost the same price. Also I wouldn’t doubt it if the Nikon 58mm f/1.4 G has less vignette at f/1.4 compared to both Canon’s at f/1.4. And then optically for Nikon to confidently charge $1700 for a f/1.4 I would think they know it is worth it. I have experienced over and over again, you get what you pay for. This will be a bokeh beauty and probably crazy sharp at f/1.6-1.8 and very little vignette. If you are a serious shooter or making money from your photography I would think this is one of those lenses you might want to pre order. 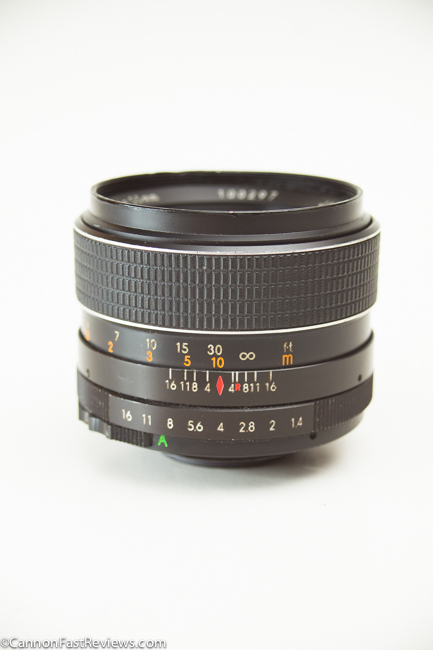 I would love to replace my 50mm with this focal length and perhaps re-buy a 35mm to fill the gap. These are just some thoughts when I saw this Nikon 58mm f/1.4G AF-S Nikkor introduced tonight and I hope my theory is right. 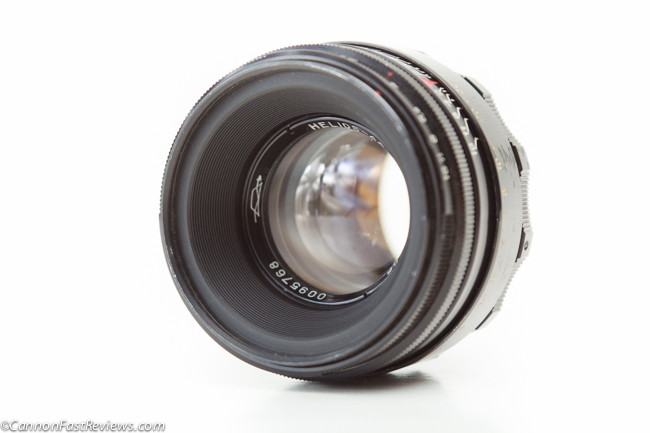 This Chinon 55mm f/1.4 Auto is fantastic mechanically and optically. There is not a whole lot of talk about this lens and probably for one reason. The rear element sticks out a fair bit and can hit the mirror on certain cameras if your using it on a DSLR with an adapter. However moving the focus away from infinity makes enough room to shoot or with the mirror up.